The highly anticipated transformation of Jal’s Junior High and High School campus is complete. 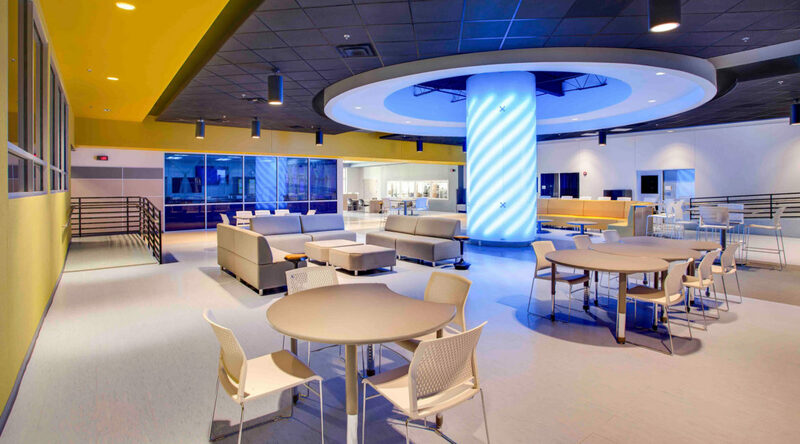 After two years, the additions and renovations have created a futuristic school environment that promotes learning and showcases school pride. 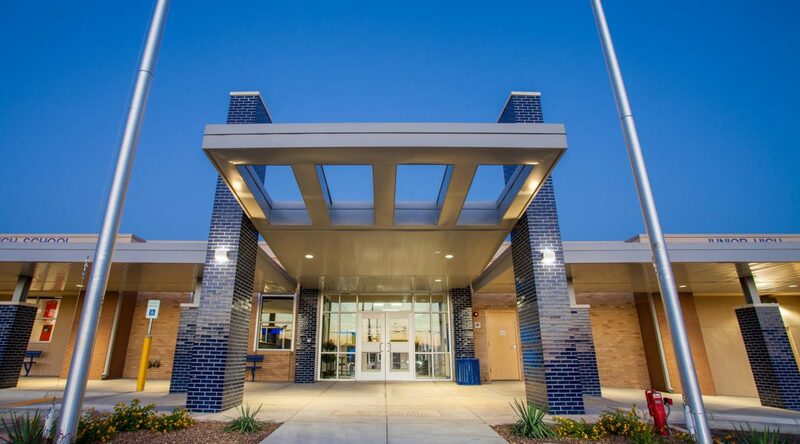 Part of the district’s larger facilities master plan, the junior high and high school were consolidated into a single facility. Overall, the HB Construction project team has spent three years at the Jal campus. The final phase of construction will include renovation of the district’s administration office. HB Construction and Parkhill Smith & Cooper Architects used teamwork and collaboration throughout each phase of the Construction Manager at Risk (CMAR) delivery. 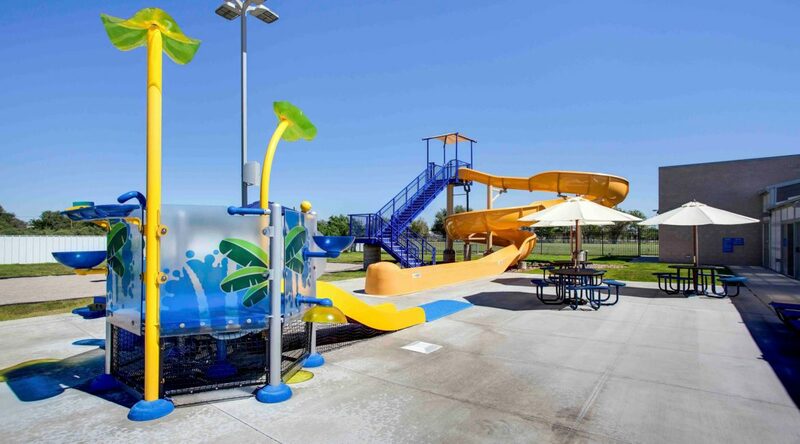 The project was phased to meet district schedule requirements and speed project delivery. “I applaud the team. What an excellent architect and construction firm. It’s great to see a final product,” said Wilbanks. 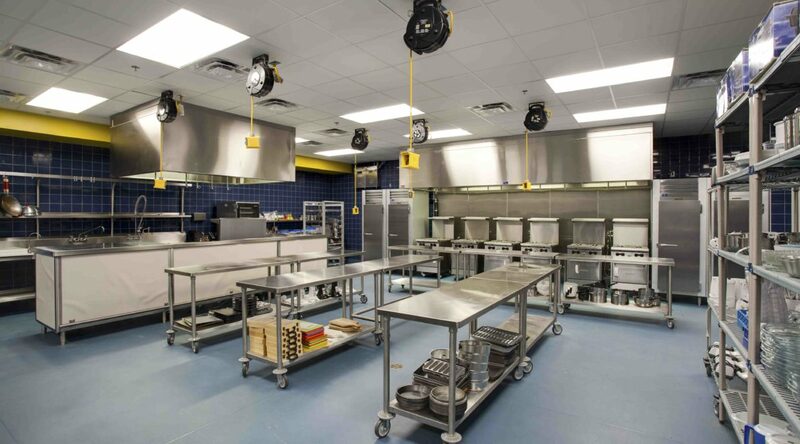 The consolidated campus features new classrooms, state-of-the-art science and computer labs, and a culinary arts facility. 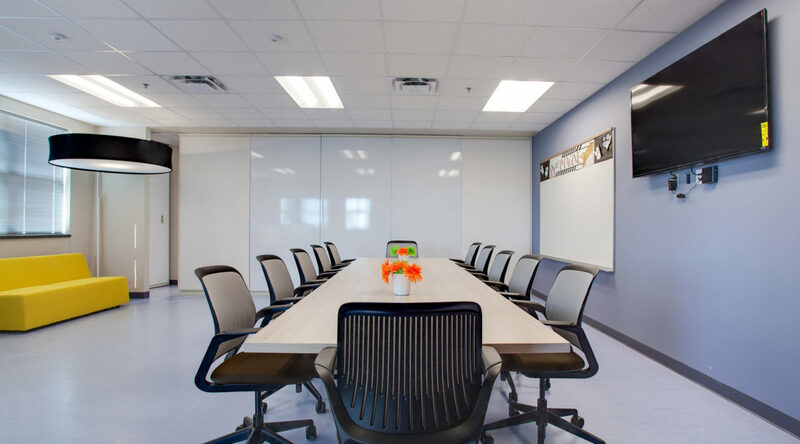 The design breaks away from the traditional classroom concept, giving students a more flexible and fluid learning experience. 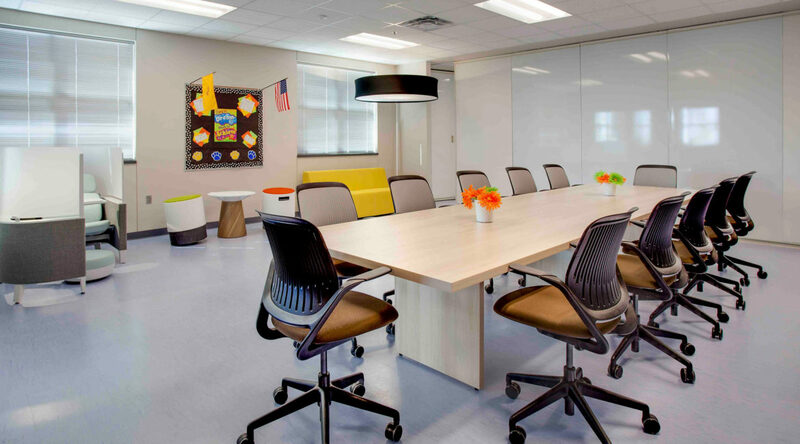 Informal open spaces located throughout the school help facilitate a social and creative learning atmosphere. 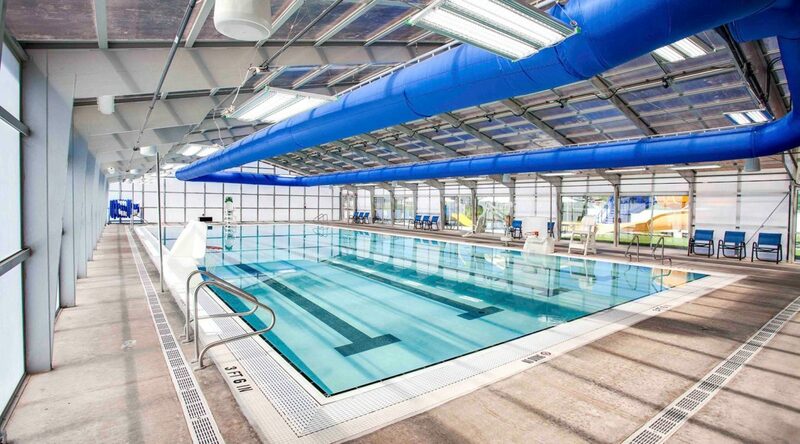 Adjacent to the school, a replacement aquatic facility was included in the project and consists of an indoor lap pool, retractable roof, and outdoor aquatic pad with a water slide. The Jal Aquatics Center is the only facility of its kind in the city and will be open to the public for recreation and rehabilitation aquatic therapy.